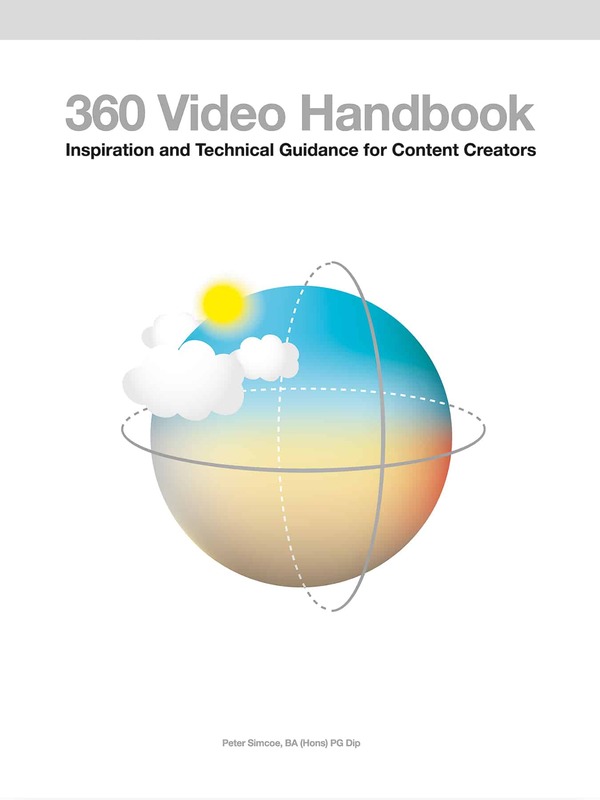 This guide is designed to assist you in taking your 360-degree video content to the next level through inspiration, recommendation and shared experience along with discussion of frequently asked questions and key technical information.Download the 360 Video Handbook press release. Be inspired by the examples of 360-degree video in 2D and 3D shown along with descriptions and summaries of key considerations for each example. This will help you understand how to apply your own ideas and techniques to your project. A detailed description of the design, development and production of a 3D 360 music video using Vuze camera, Google Tilt Brush, Google Blocks and Adobe Premier Pro. Frequent questions asked by 360 camera users are covered in this section including issues related to resolution, audio, copyright and more. Additional information related to the FAQ information can be found in the Knowledge and Technique section. Improving your understanding of video technology to assist in refining your technique when recording can improve the quality of the video, the clarity of audio, reduce noise and increase efficiency by reducing the amount of post-production necessary to complete your project. This section contains examples of documents such as a talent releasre form, equipment checklist and other useful information when preparing for your 360-degree video. Images in the book courtesy of Samsung for Samsung Gear 360 and Samsung Gear VR, HumanEyes Technologies for Vuze camera, KODAK PIXPRO for KODAK PIXPRO ORBIT360 4K VR Camera (4KVR360 outside US) and 4K SP360 Dual Camera images, Oculus by Facebook, Zoom H2n Portable Audio Recorder, SanDisk for their MicroSD card images. Additional images include Google Tilt Brush and Google Blocks logos in the “One More Chance” music video case study. See an interview with Vuze Camera about this book and the One More Chance video.